Abigail is building a practice in all areas of family law. She joins chambers following the successful completion of her pupillage under the supervision of Oliver Jones, Henry Clayton and Jacqueline Renton. 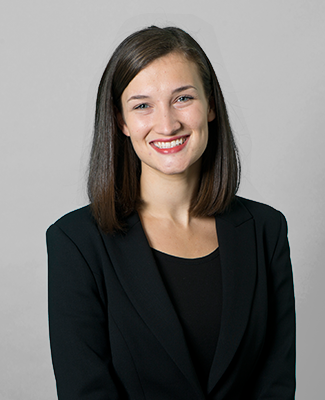 During her pupillage, Abigail has gained experience across multiple levels of court, including the High Court. Prior to commencing pupillage, Abigail taught law to undergraduates and school students. During her studies, she volunteered at the Personal Support Unit, assisting litigants in person during their time in court. Additionally, Abigail was a volunteer with Just for Kids Law, where she assisted with research for upcoming litigation, and the National Centre for Citizenship and the Law, where she facilitated mock trials for school students.